Local activists have stepped up their campaign against Leeds City Council’s plan to build a Park & Ride in Stourton ahead of this week’s local elections. Thousands of residents in Belle Isle, Hunslet and Middleton have signed petitions to keep the site, just off Junction 7 of the M621 and next to Hunslet Cemetery, green. 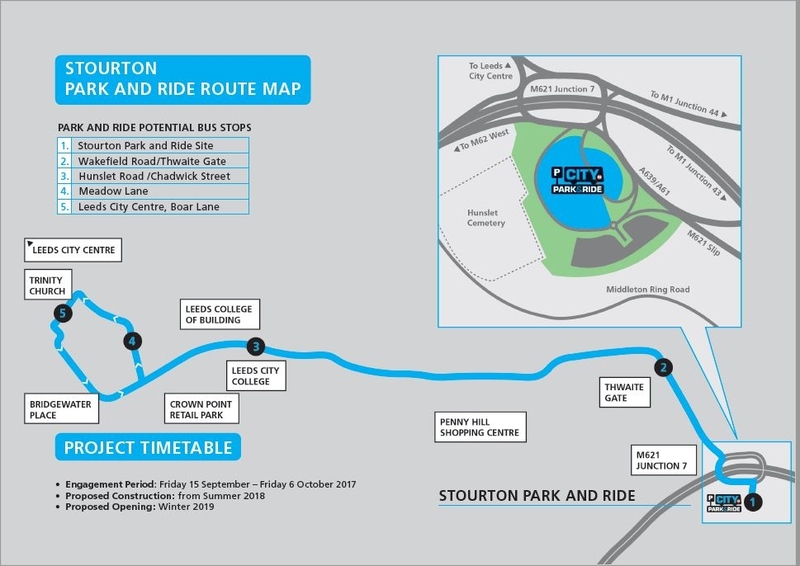 increase congestion rather than reduce it due to Hunslet Road and Low Road getting reduced to one lane or if more traffic is attracted to the Park & Ride it will increase congestion on the roundabout. have an adverse affect on the peace of the local cemetery due to the proximity to it, Car doors slamming, alarms sounding, busses pulling up and people chatting or shouting will all affect mourners from reflecting in peace. attract Anti-social behaviour on an evening, motorbikes and quads driven by youths are already a local issue. leave the Cemetery accessible and graves vulnerable to thefts. have no benefit for local people as local bus fares rise, but people from out of the city will benefit from cheap fares. Campaigners further claim that although other sites have been identified, the Council favour this site as it can’t be sold for housing and other sites are worth more if sold. The residents feel South Leeds already has access to two local Park & Rides at Elland Road and Temple Green, both with 5-10 minutes drive from the site. It is felt that sites in West & North Leeds should be identified before extra sites in the South or East of the City are considered. “We are very aware of the concerns of the local community about this proposal, especially concerns raised by the Friends of Hunslet Cemetery group. 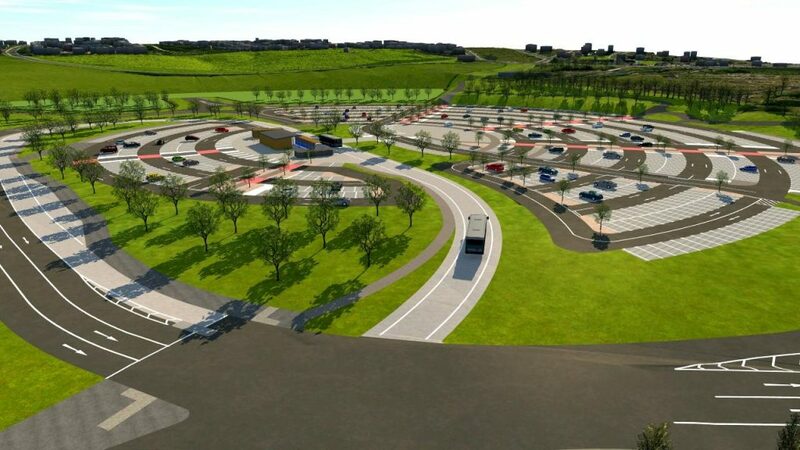 No decision about whether to progress the Park and Ride has been taken and there will be further consultation with the community before this happens. You can find out more about the campaign by searching for @stopstourton on Facebook and Twitter. Follow the links to find details of all the candidates standing in Hunslet & Riverside Ward and Middleton Park Ward. It is totally untrue to say that all current Middleton Park Councillors are openly in favour of the scheme. I have personally attended meetings called by Middleton Park Councillors regarding the Park & Ride scheme, where they have not only listened to the concerns of local residents but have voiced their own concerns as well. Wayne Dixon’s statement about current Middleton Park Councillors is a total fabrication and I can only surmise it has been made in a desperate attempt to win votes by any means.